Automatically makes the enemy pokemon faint. Flip 3 coins. 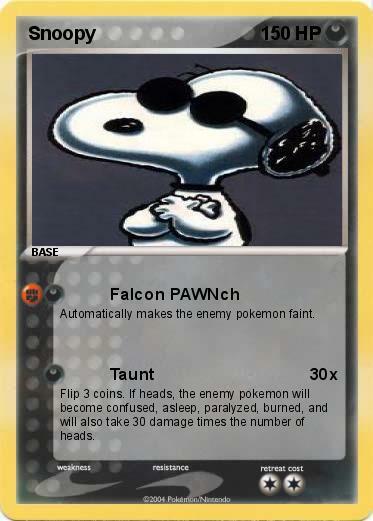 If heads, the enemy pokemon will become confused, asleep, paralyzed, burned, and will also take 30 damage times the number of heads.